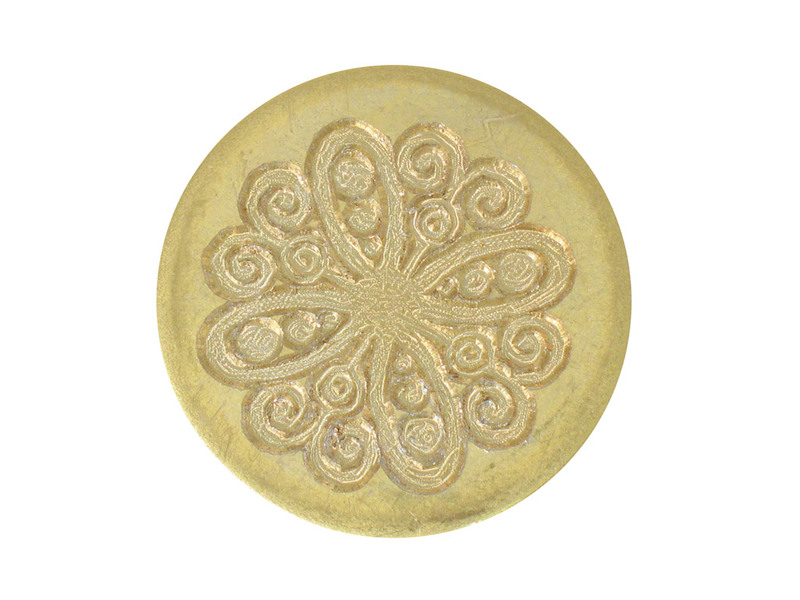 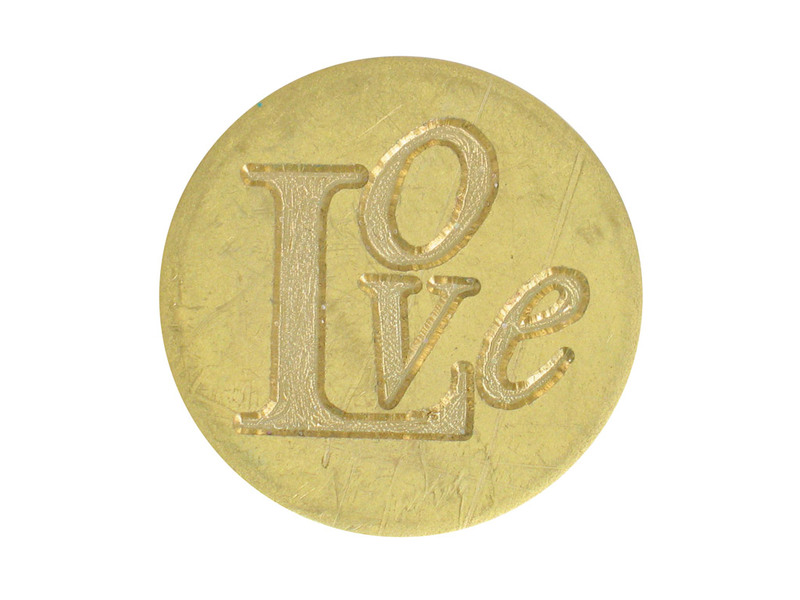 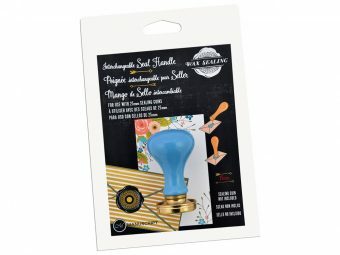 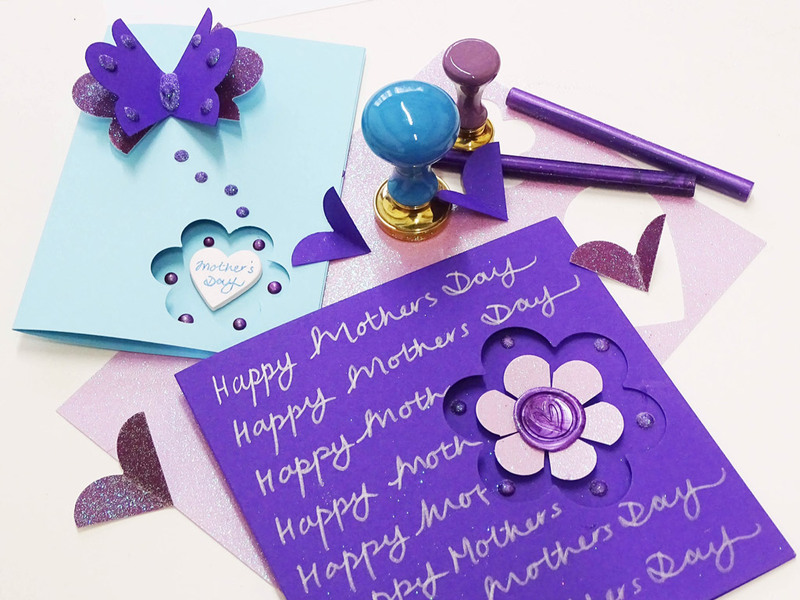 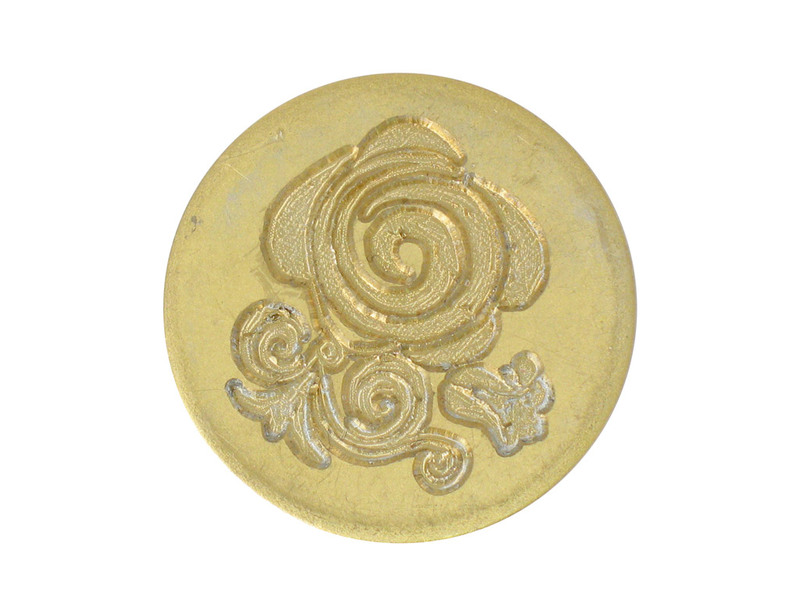 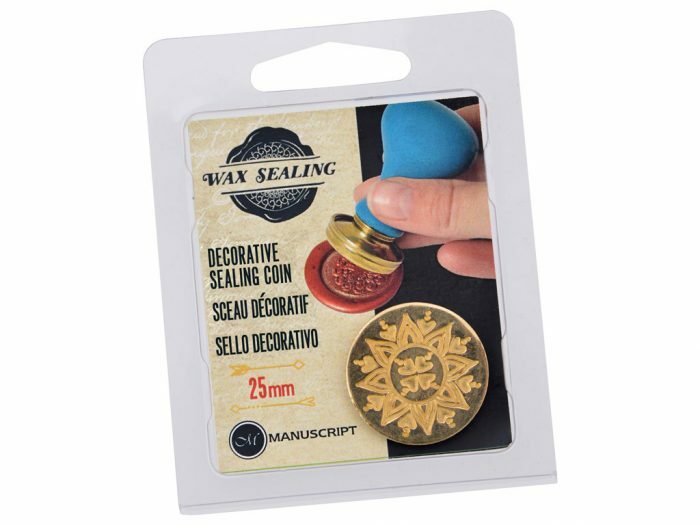 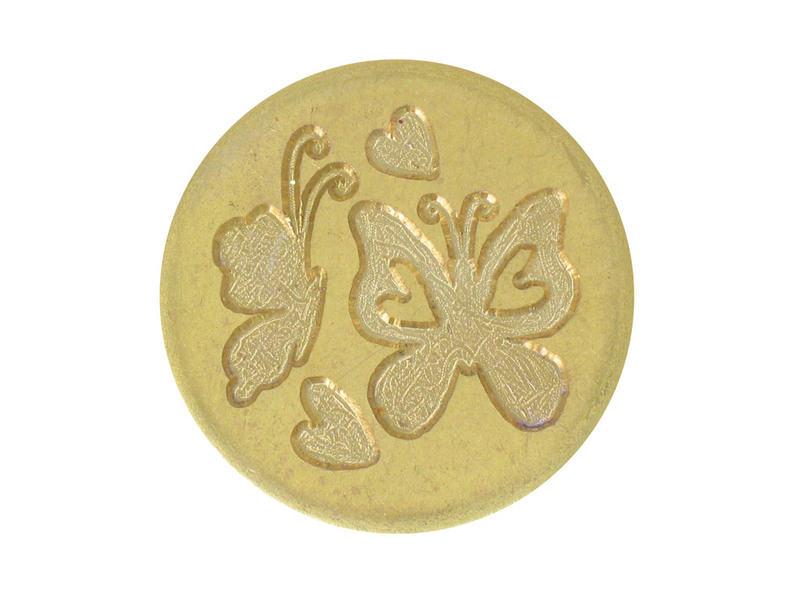 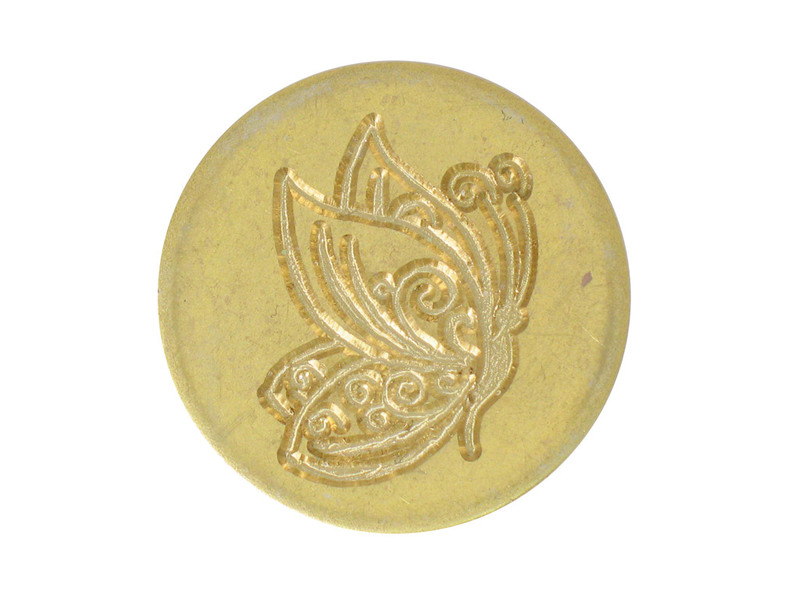 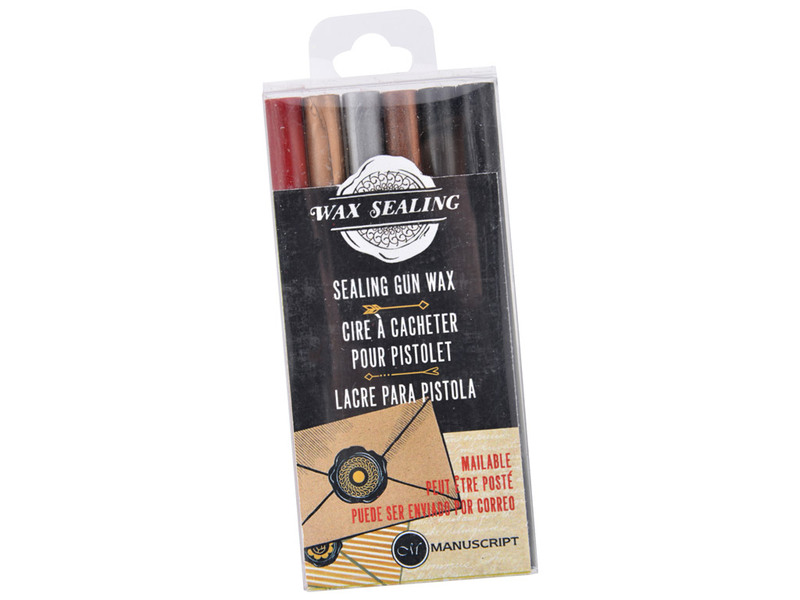 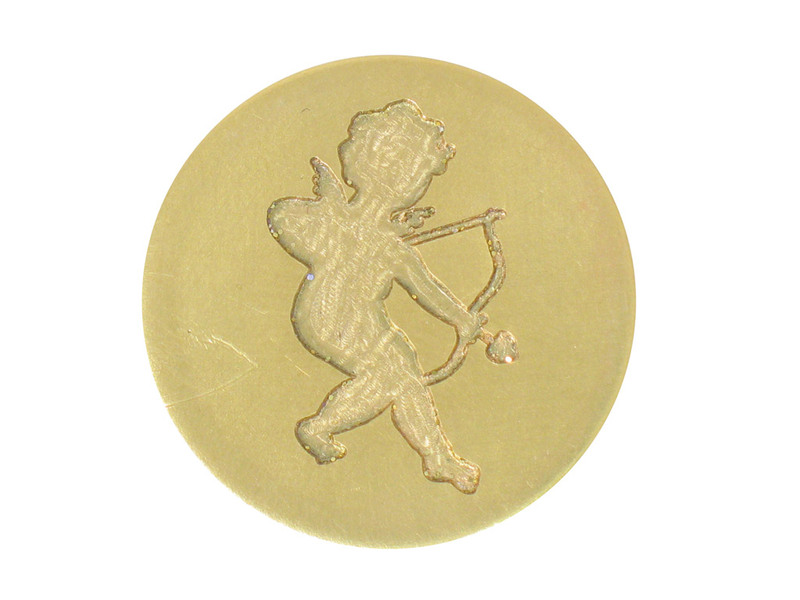 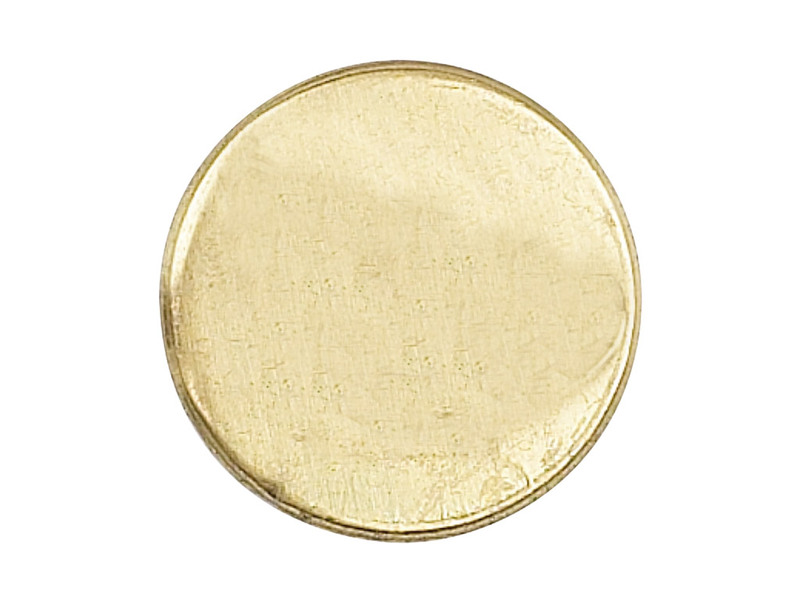 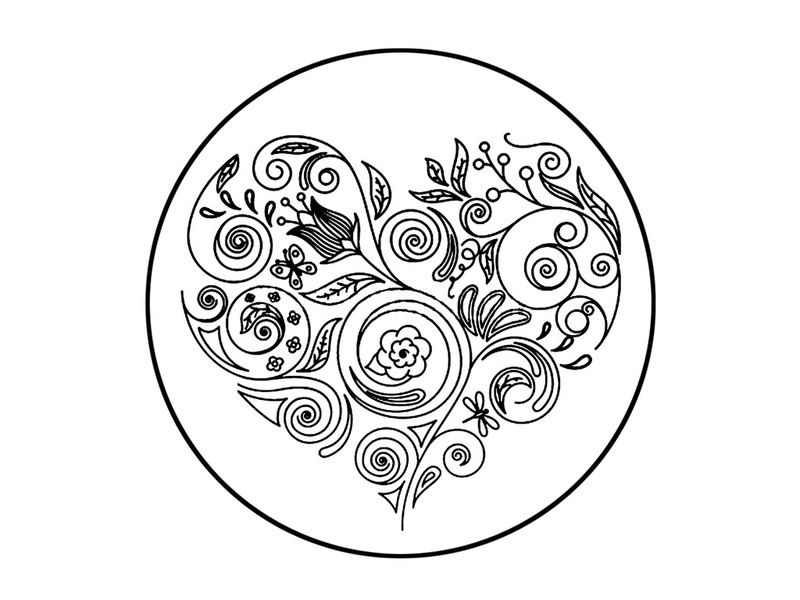 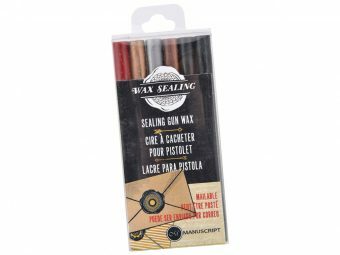 Create stunning wax seals in seconds with Manuscripts range of Decorative Sealing stamps. 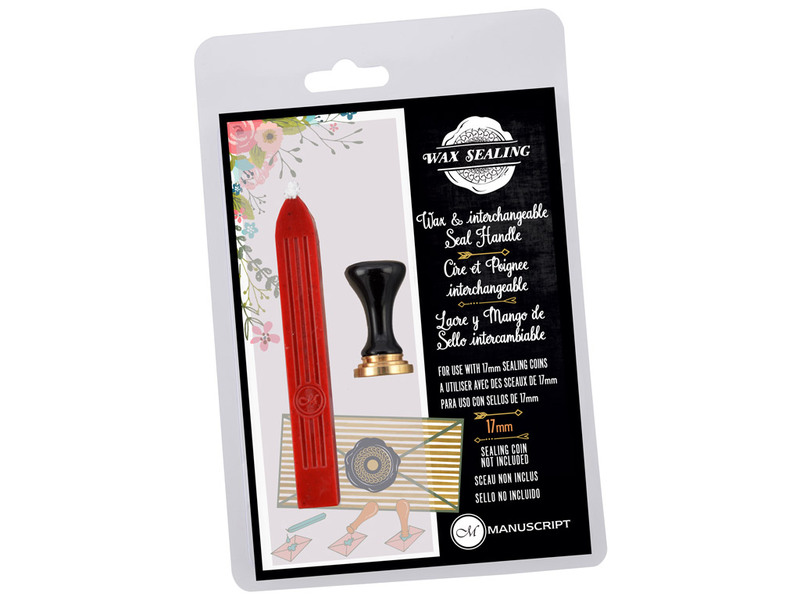 Ideal for creating flamboyant parcel toppers vintage wedding invitations or adding to your scrapbook. 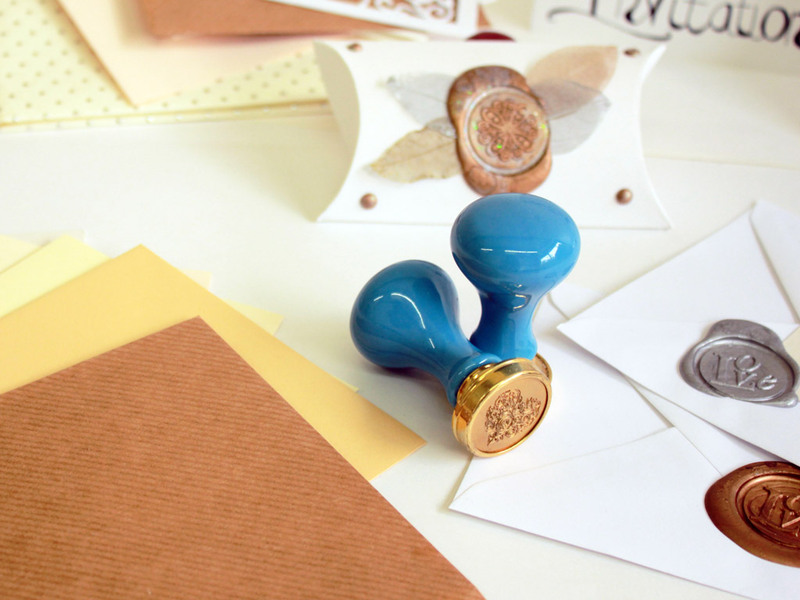 Item must be purchased with Manuscripts interchangeable seal/stamp handle.